In this exciting one-day seminar, you’ll learn exciting tricks of the instructor’s trade. Our SKILLZ experts will show you high-impact approaches that will give you the confidence to work with children between the ages of 3 to 14. In this seminar you will learn how to handle even the most difficult students – without the stress, burnout, and panic that may have plagued you in the past. 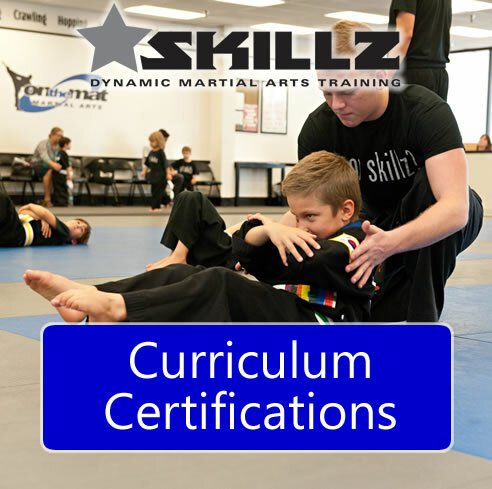 Walk away from this seminar motivated and equipped to take your children’s Martial Arts classes to a whole new level! If you have a school that can accommodate at least 50 instructors and you are in a metropolitan area (less than 30-miuntes from a major airport), you may qualify to be a host for one of our seminars. If you would like an intimate event exclusive for your instructors only (at a single location), then you can set up a private event. See below for seminar options for owners of multiple schools. $349 per person adult (18 and up) for non-members or $999 for up to 5 adult instructors from a single location. $99 for juniors (17 and under). $174.50 per person additional adult (18 and up) $499.50 for up to 7 adult instructors from a single location. $49.50 for juniors (17 and under). $3,000 for east coast schools; add $1000 for west coast schools; add $1000 for Canadian schools; overseas schools are quoted based on additional travel expenses. 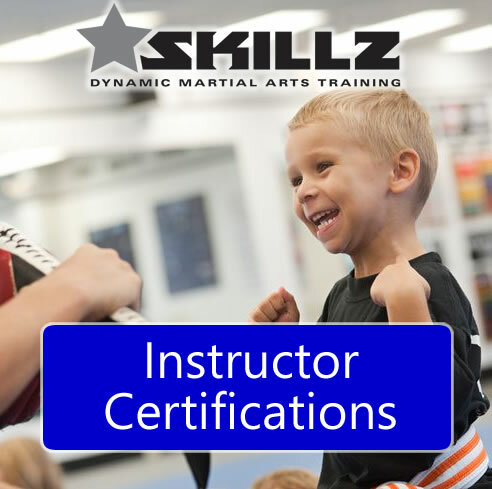 Includes free access for hosting school’s instructors, plus additional 15 adult and 15 junior tickets for you to sell or give away to your affiliates. $5,000 for east coast schools; add $1000 for west coast schools; add $1000 for Canadian schools; overseas schools are quoted based on additional travel expenses. Includes free access for hosting school’s instructors. If you have a school that can accommodate at least 50 instructors and you are in a metropolitan area (less than 30-minutes from a major airport), you may qualify to be a host for one of our seminars. $1,500 for east coast schools; add $500 for west coast schools; add $500 for Canadian schools; overseas schools are quoted based on additional travel expenses. Add a day for two additional programs for only $500.